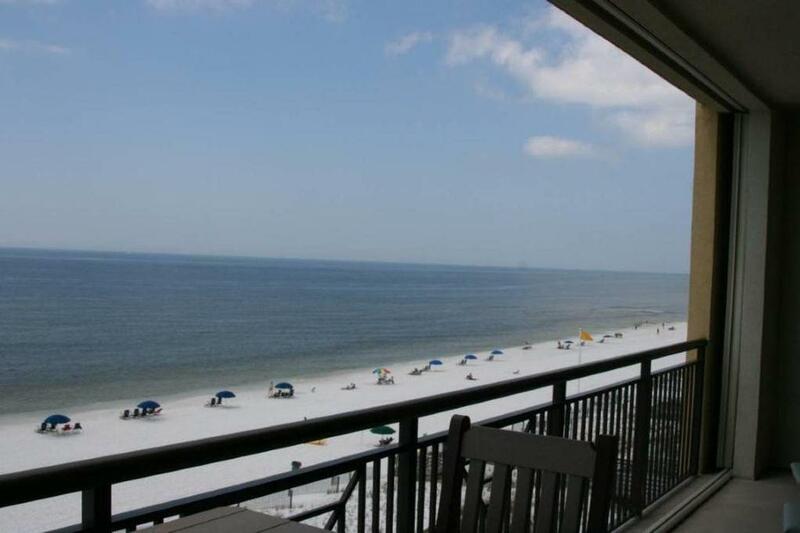 Luxury beach living in this impressive condominium at Bella Riva. 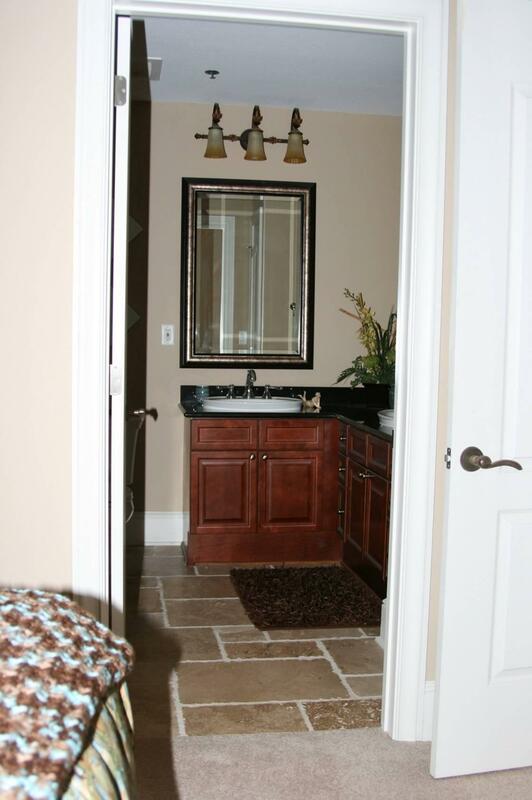 This 4 bedroom, 3 bath condo is luxurious, timeless and perfect for full time living or rental. Included are 2 deeded covered parking space, a private balcony, a Gulf view/front master suite, and a beautiful gourmet kitchen featuring granite counters and Viking stainless steel appliances. 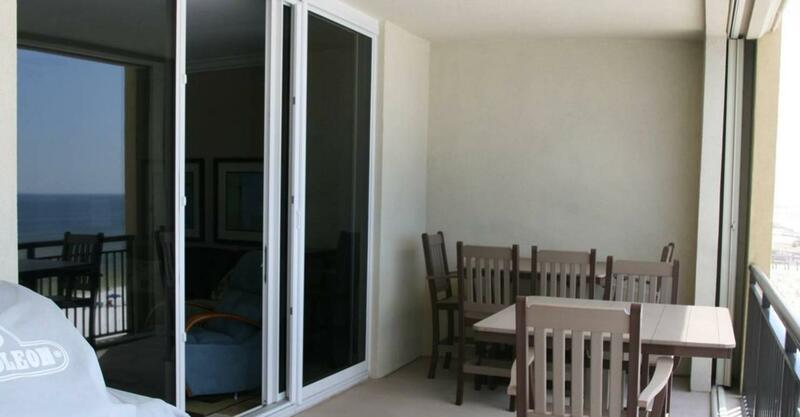 This condo is being offered fully furnished along recently added new patio furniture. Currently a vacation rental with excellent rental history! 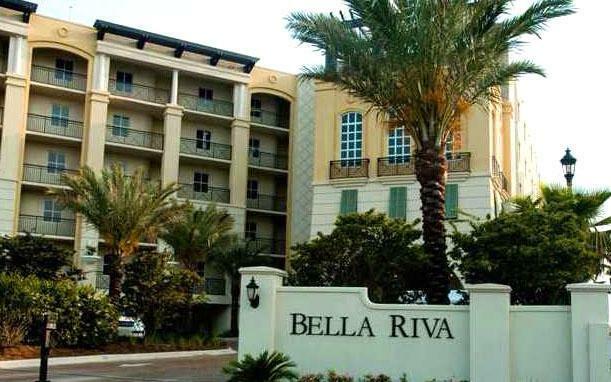 Partake in all the amenities Bella Riva has to offer you and your guests, including private beachfront entrance, gated entry to condominium, exercise room, beach side pool and spa, and beautiful landscaping.